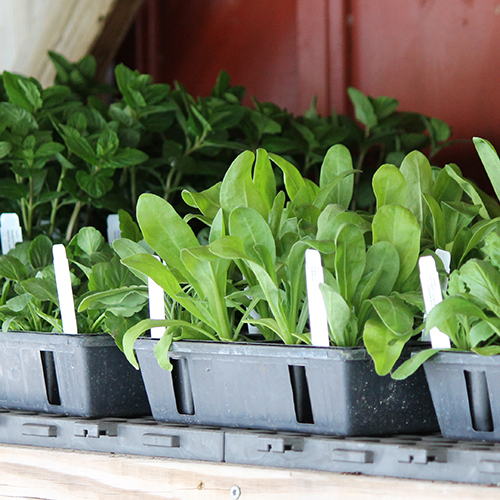 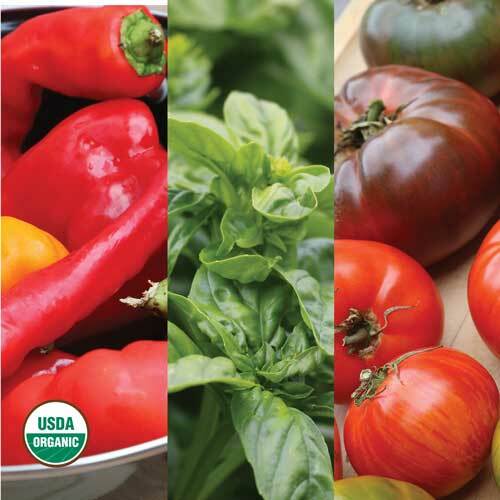 It’s no secret that companion planting is a smart gardening strategy. 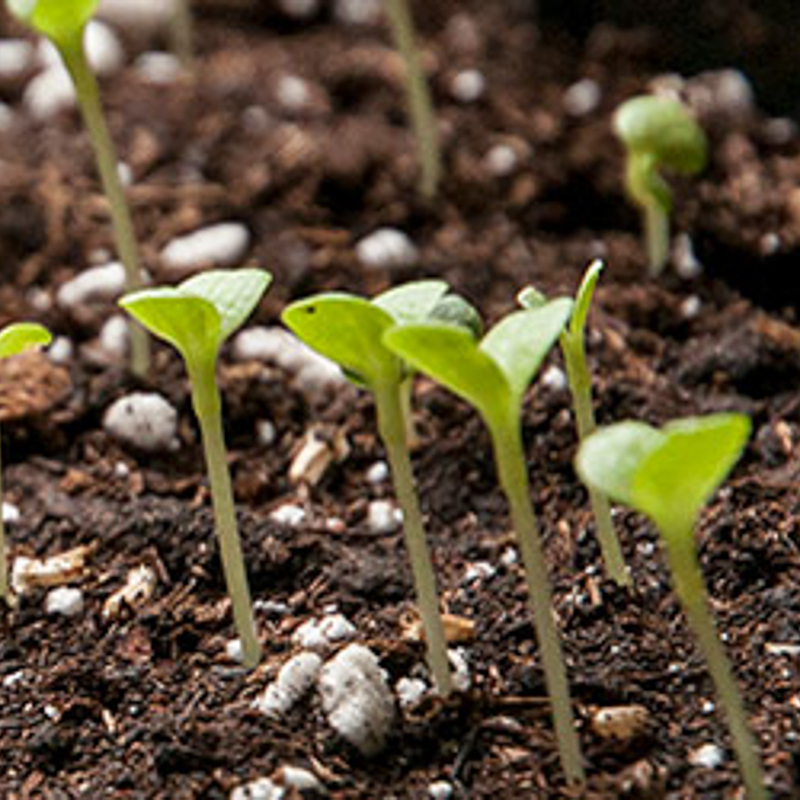 But just how do you go about using this technique to fight garden pests and increase your yields? 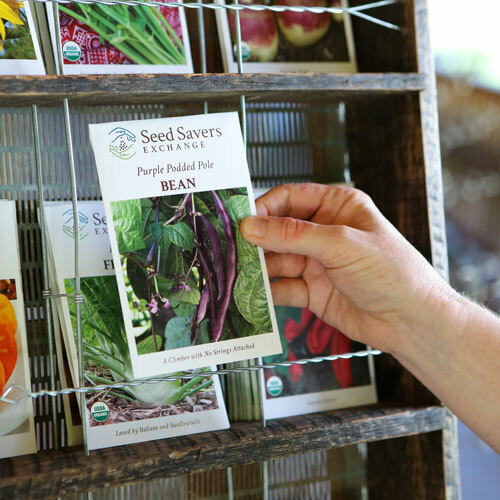 Vegetables Love Flowers provides key insights: what to plant together, how companion planting works, and how to grow the best garden in your climate. 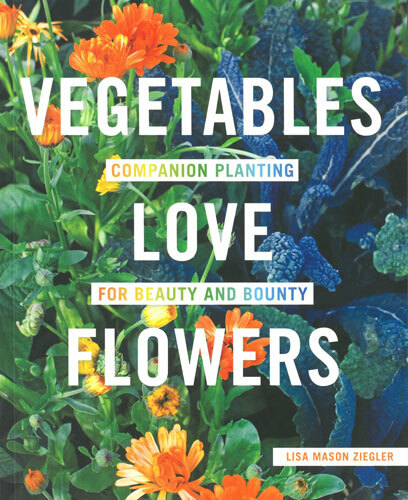 Plus, gorgeous photos throughout the book demonstrate companion planting in action.